Diamond Advanced Components (DAC) is a national distributor of electronic components. DAC distributes a wide range of semi conductors and passive components from the top manufacturers in the electronics industry. Mitsubishi Electric is developing and producing optical devices that operate at higher speeds and offer better performance. Known for their quality and reliability, our optical devices are used in a broad range of applications. 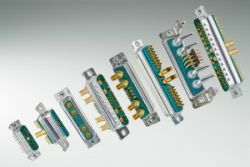 Conec has developed and expanded the Mixed Layout D Subminiature Connector Family (known as Combination D-Sub Connectors) by adding High Density Layout Versions. 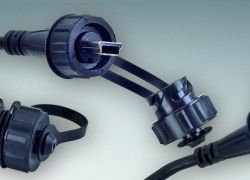 Sealed Mini-USB connectors for machine tool, automation, automotive and other extreme environment applications. “We partner with each and every one of our clients from idea to implementation. Essentially, we’re the team behind the team, and that is why we like to think of DAC as Technology’s Hidden Jewel”. ©2000-2011 Diamond Advanced Components, Inc. All Rights Reserved.